Product categories of Adipic Acid, we are specialized manufacturers from China, Adipic Acid 124-04-9, Adipic Acid suppliers/factory, wholesale high-quality products of Adipic Acid Raw Material R & D and manufacturing, we have the perfect after-sales service and technical support. Look forward to your cooperation! Adipic Acid is mainly used in producing nylon fiber and engineering plastics, and polyurethane in quantity. Most of parts are used to produce PU, liquid for sole, polyurethane foam, etc. A small number of them are used for high quality lubricating oil. High quality ester of adipic acid can be used as PVC and its copolymer, plasticizer of natural synthetic rubber. 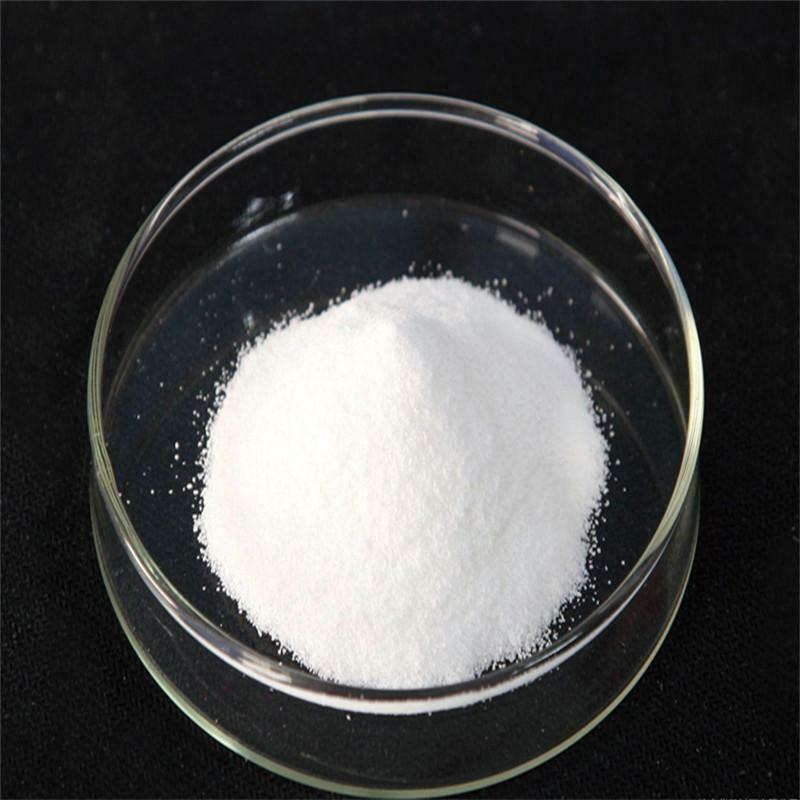 A large number of adipic acid ester is used to produce food packaging, thin film and PVC for insulation. Adipic acid is also used for sour agent of food and drink. It is not easy to deliquesce, so it is used in dry food, and can be kept in a long time.